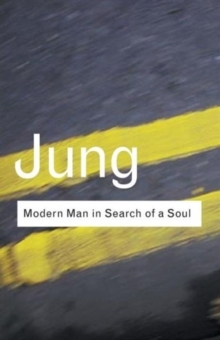 Author, psychiatrist and scholar, painter, world traveler, and above all visionary dreamer, Carl Jung was one of the great figures of the twentieth century. 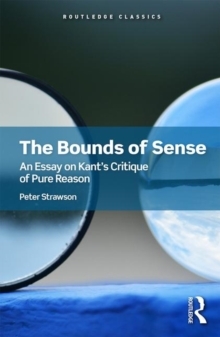 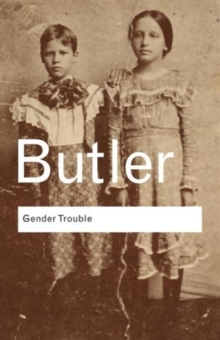 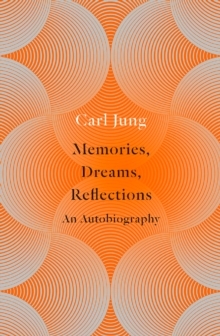 A comprehensive compilation of his work on dreams, this popular book is without parallel. 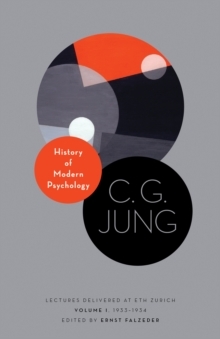 Skilfully weaving a narrative that encompasses all of his major themes - mysticism, religion, culture and symbolism - Jung brings a wealth of allusion to the collection. 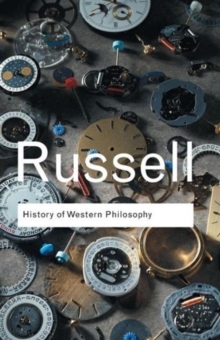 He identifies such issues as the filmic quality of some dreams, and the differences between 'personal dreams' - dreams that exist on the individual level - and 'big dreams' - dreams that we all experience, that come from the collective unconscious. 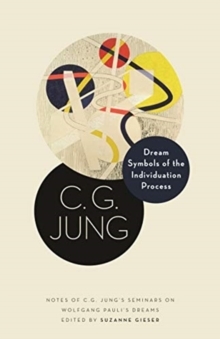 Dreams provides the perfect introduction to his concepts to those unfamiliar with Jung's work. 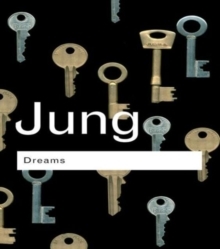 Perfectly illuminating his user-friendly approach to life, Dreams is the ideal addition to any Jung collection.